tidbits from the ‘GLEE’ paleyfest event! 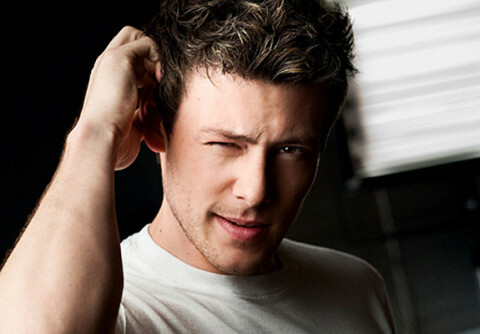 Just Because He’s Cute: Glee’s Cory Monteith! 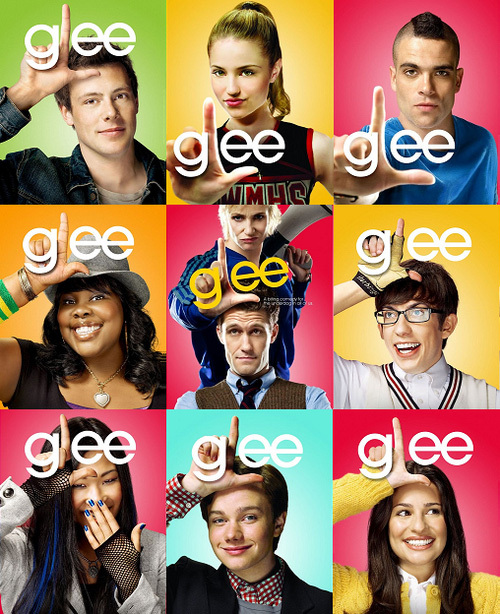 everyone must watch ‘GLEE’ tonight!